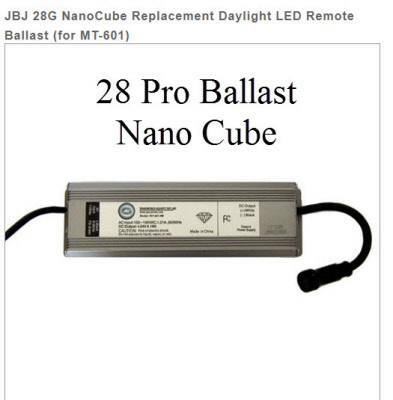 If the lights on your 28 gallon LED aquarium are flickering, then the ballast may be broken. Replacing the ballast is a cheaper option than buying a new light fixture. We have replacement ballasts right here.